You keep getting a message saying that your copy of Windows is not genuine when you know that it is. Here is how to get rid of it, you will need to apply BOTH fixes below. 3. 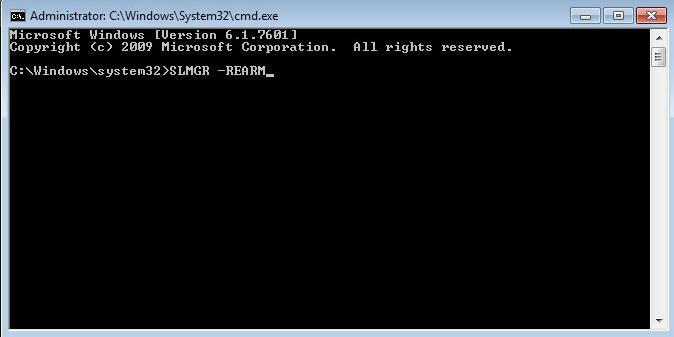 Now type ‘SLMGR –REARM’ and hit enter. Type the words as it is otherwise method will not work. there is a space after SLMGR and the ‘–‘. ​4. Now a popup will appear as Windows Script Host which will notify that you’ve successfully completed. 1. Go to your control panel and then go into the Windows Update section. Alternatively you can move into the ‘Uninstall a program’ tool. 2. Now click on ‘View installed updates’ and wait for all updates to get listed. 3. Now find out update with name ‘KB971033’ and uninstall it from your Windows. 4. Restart your PC again, you are done. Looking for a multiple monitor computer?